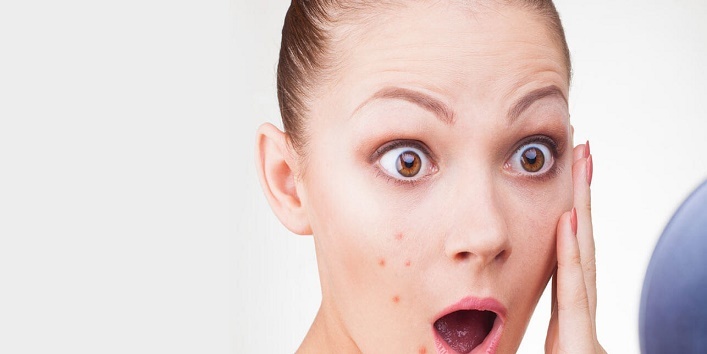 You are at:Home»Home Remedies»Acne and Pimples»Warning: This can happen to you if you pop a pimple! You must have heard this song, Chehra hai ya chaand khila hai…! In this song, the beauty of our face is compared to the moon. But if you remember, that moon have so many spots to overshadow its beauty. No doubt, spots look beautiful on the moon, but we are no celestial bodies! Are we? No matter how beautiful your face is, but these pimples never fail to embarrass us. 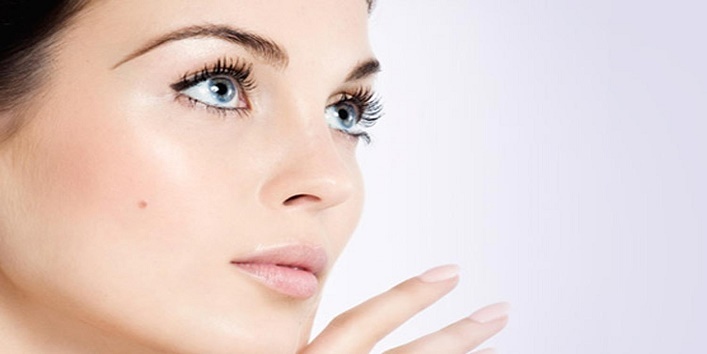 Especially the young generation is facing the brunt of pimple problems. Must you have seen many people pop their pimples? Or are you the one? Then I must tell you that it can leave craters on your moon-like face. Not only this, you can also catch severe infections. 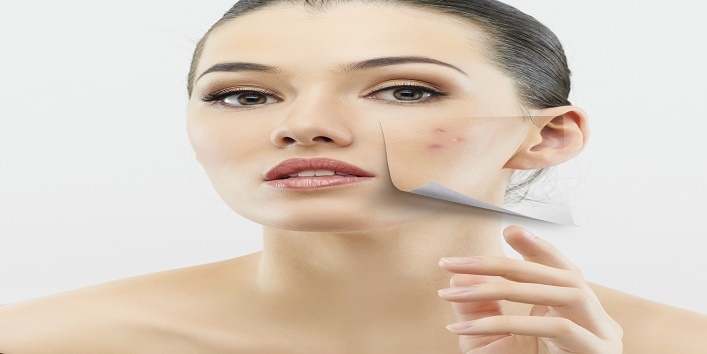 If your acne is getting worse day by day, instead of popping them up, consult a dermatologist. How is pimple popping harmful to your skin? 1. First of all, let me tell you that the watery liquid which oozes out of your pimples can enter the skin tissues. This will increase your risk of getting more pimples. You can also get your pimple severely infected. 2. 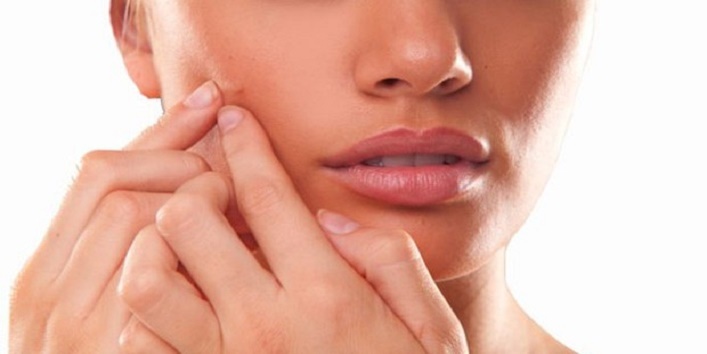 If you also have this habit of picking pimples, then be aware. It can leave deep and permanent scars on your skin. If you think that the scar will go away on its own, then you’re utterly wrong. In most of the cases, it has been seen that the scar never leaves the face! 3. 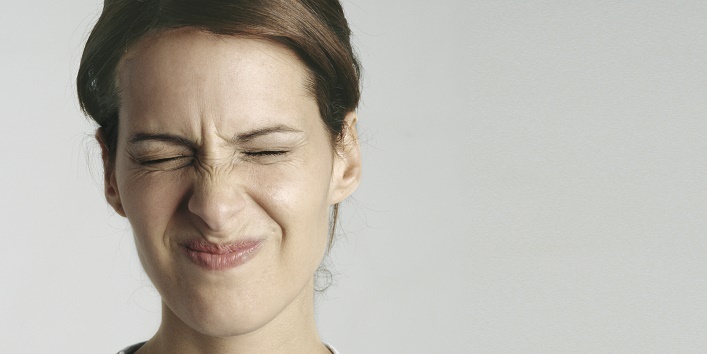 Popping the pimple causes redness on your face which never leaves with time. It can also cause depressions and swelling on your face. 4. Popping one pimple can cause many other as well. So popping a pimple is a not a feasible way to get rid of them. If you’re having pimples on your face then you should indulge in some home remedies instead of popping them up. 1. 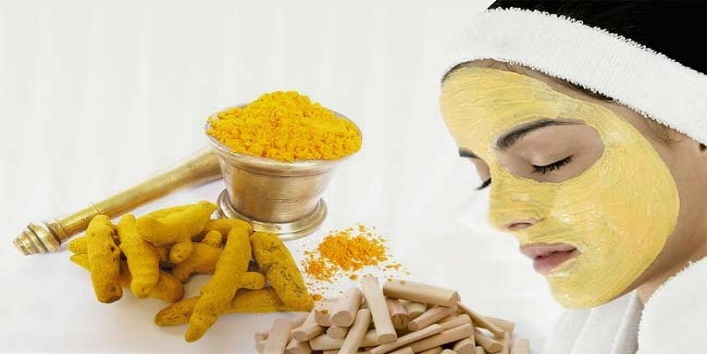 Apply the paste of turmeric, sandalwood, and milk on your face. This will reduce the size of a pimple considerably. You can also apply the paste of nutmeg on your pimples to reduce inflammation. 2. 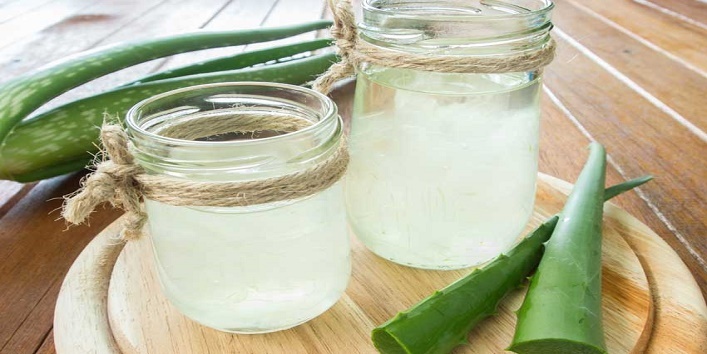 If you know some of our ancient remedies then you must be knowing that consuming as well applying aloe vera can cure many disease single-handedly. Drink half a cup of aloe vera juice two times every day. But if you’re pregnant then don’t drink this juice. 3. If you’re having pimple prone skin then never go to bed without washing your face. Wash your face with a gentle cleanser. 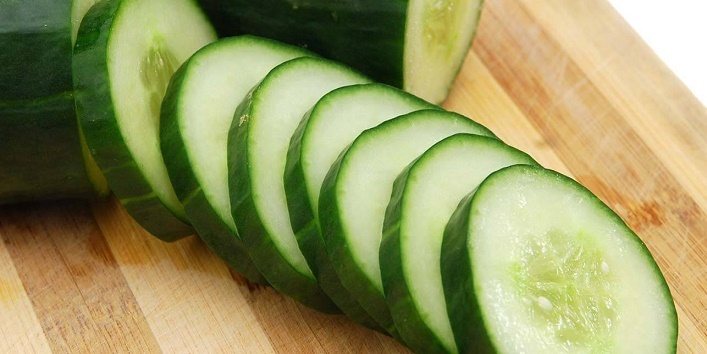 You can also apply cucumber juice with turmeric on your skin for soothing your pimples. Keep it on your face for half an hour and then wash it away with cold water. 4. 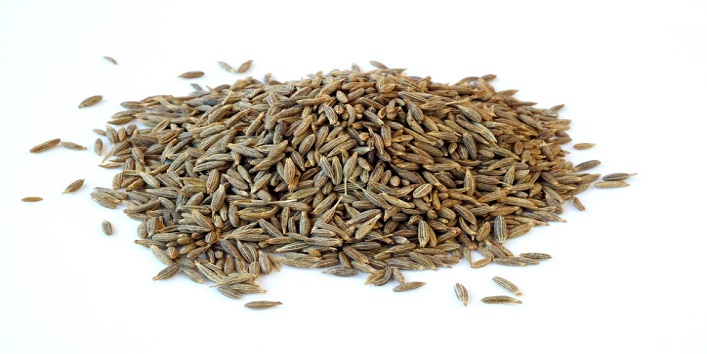 Applying cumin paste on your affected area has also been seen to reduce the size of a pimple. Apply the paste on your face for at least half an hour. Wash it afterward with cold water. 5. 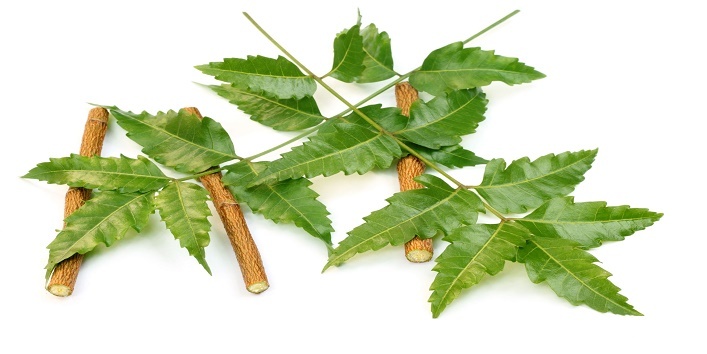 Neem is the best remedy till date for pimples. Apply neem face pack on your pimple to cure pimples. You can grind fresh neem leaves and add some sandalwood powder to make a paste. Apply this paste on your face for 15 minutes. Wash your face with cold water. If you want to stay pimple-free for the rest of your lifetime then you have to pay special attention to your diet. If you’re having a disrupted and sedentary lifestyle, then we advise you to correct it immediately. Avoid having oily and spicy meals. Eat more and more green veggies and consume plenty of water. This will detoxify your body.